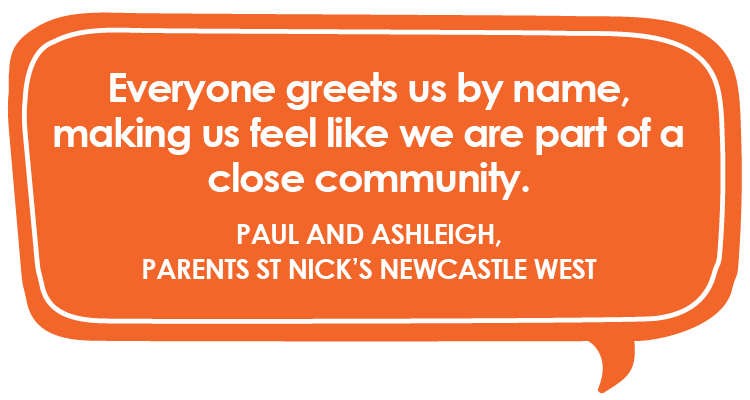 The Catholic Diocese of Maitland-Newcastle is committed to supporting family life as the foundation of society and of the Church. 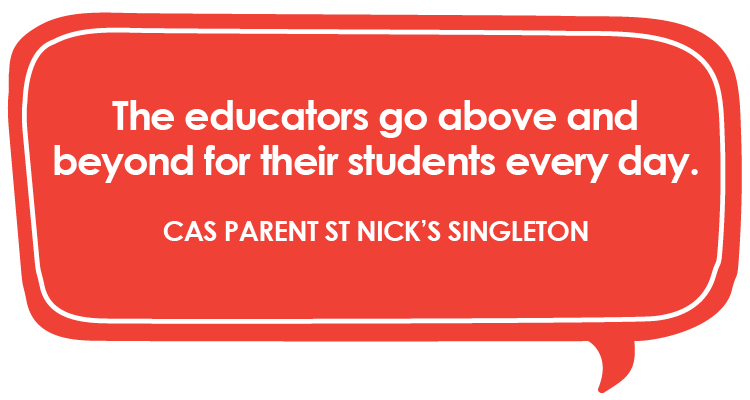 One aspect of this is providing educationally sound and professionally staffed early education services through St Nicholas Early Education. 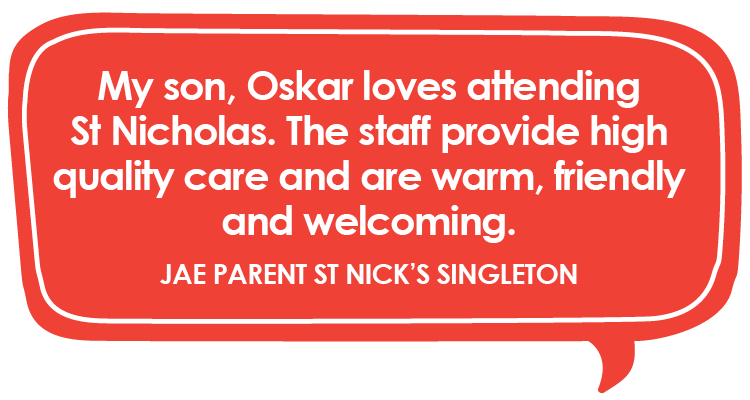 St Nicholas Early Education centre provide high quality early education services using best practice guidelines. 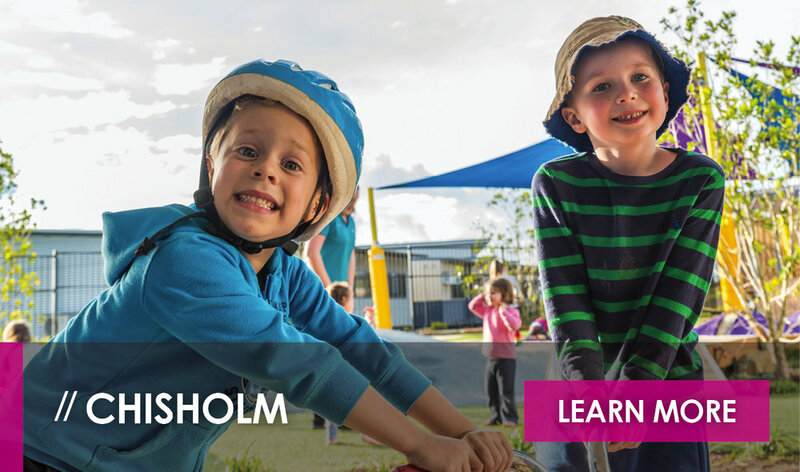 Our goal is to facilitate each child’s optimal social, intellectual and physical development and education, in partnership with parents and carers. Our aim is to welcome one and all into our centres. We recognise that a safe, secure and consistent environment supports trust and encourages the development of confidence, skills and friendships. 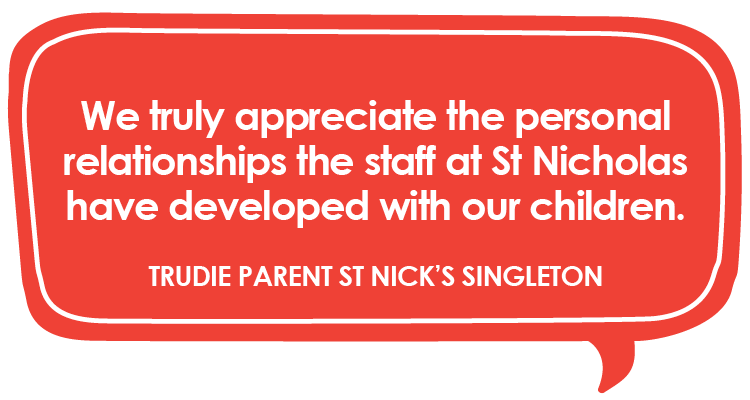 Our commitment to children is to provide a positive, nurturing and trusting relationship so they feel a sense of belonging at St Nicholas. We aim to respect children’s unique learning styles and include their voices in our curriculum. We view children as capable, creative and confident learners and recognise the significance of the here and now, a sense of being for each child. We offer an environment that acknowledges change within the early years and which, in turn, allows children to become confident learners. 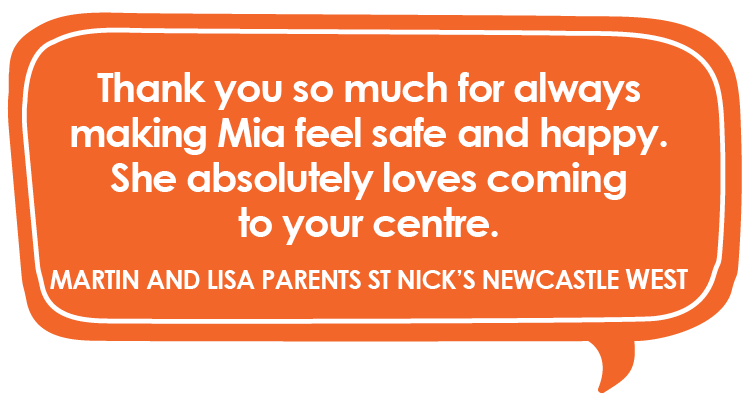 We are committed to offering acceptance and support for children with additional needs and nourishing a sense of positive self-esteem in all children. 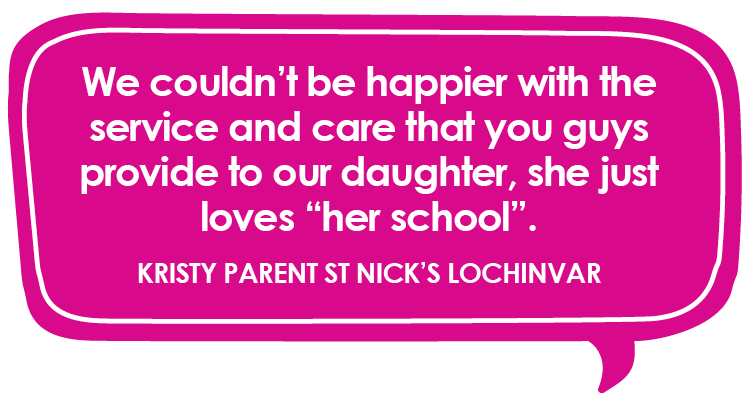 Our commitment to families and the community is to promote and encourage positive and respectful relationships. 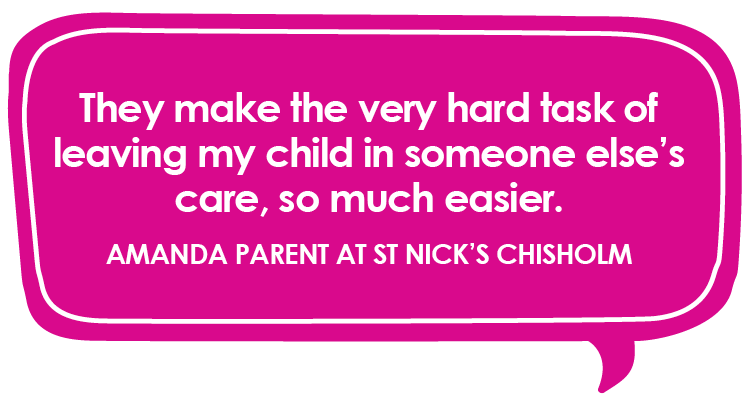 We believe that families play the most important part in the life of their child and a strong link between home and care fosters positive outcomes. “When educators establish respectful and caring relationships with children and families, they are able to work together to construct curriculum and learning experiences relevant to children in their local context” (Early Years Learning Framework, 2009). 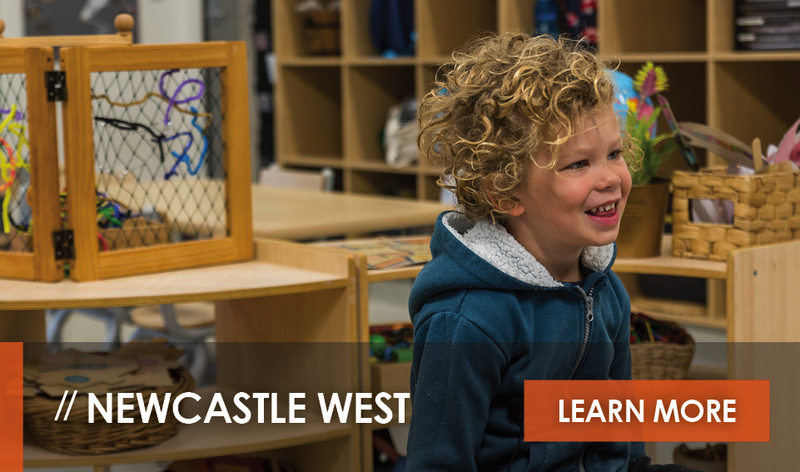 Through daily communication and shared decision-making, we welcome families to assist us to provide the best outcomes for each child on his/her learning journey. We respect each family’s right to privacy and adhere to our confidentiality policy at all times. 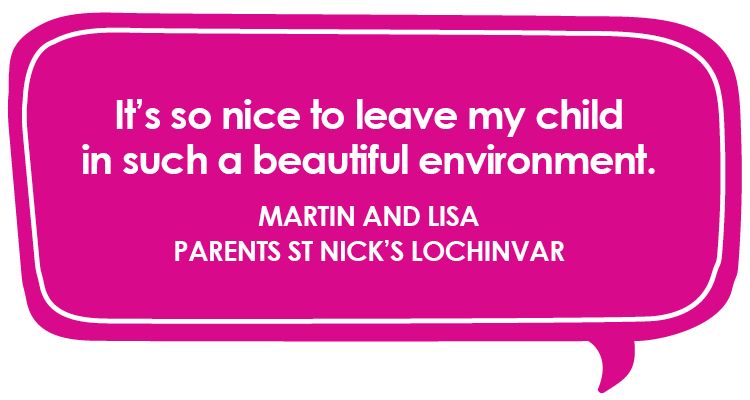 \We value parent and community involvement greatly and encourage links to the local community. 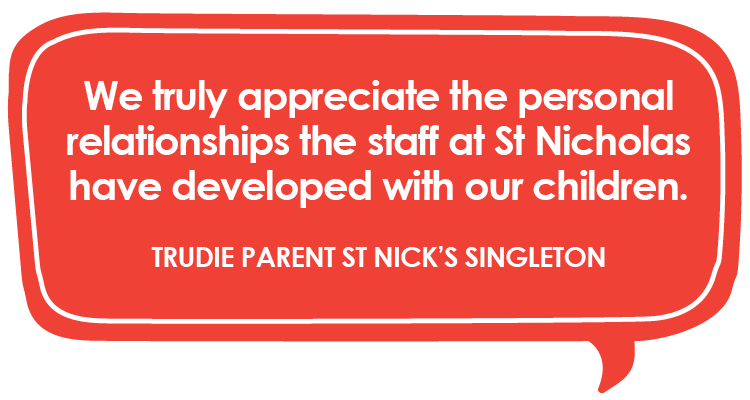 Children at St Nicholas benefit from regular visits, including representatives from various community services, as well as excursions to explore their sense of belonging to the community. Our curriculum is based on the children’s interests and needs, and reflects the vision of the Early Years Framework and the National Quality Standards. We include children’s voices in our program and ensure daily reflection promotes continual self-evaluation of the curriculum. 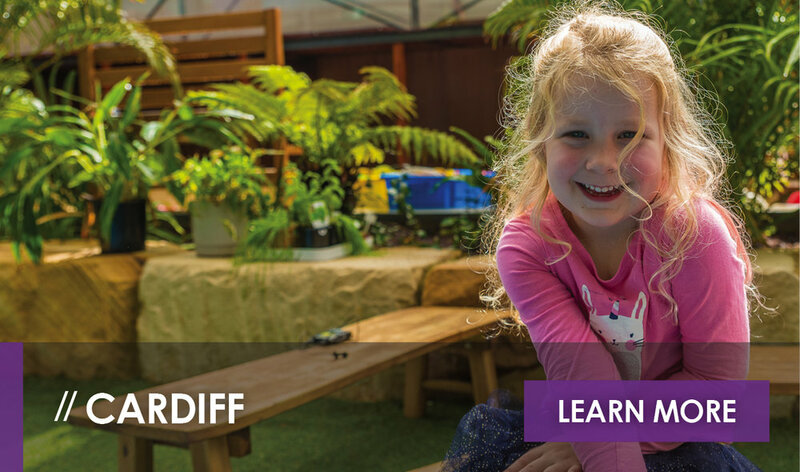 We provide a stimulating and challenging environment that encourages our children’s curiosity and creativity, building confidence along the way. 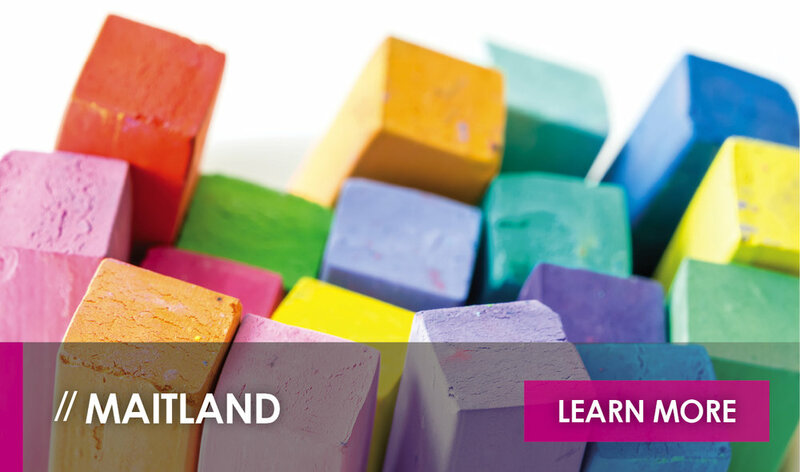 Our curriculum is play-based in an enriched learning environment that includes both open-ended and group learning. We aim to link our wider community and our families to our program for optimal outcomes for each child. 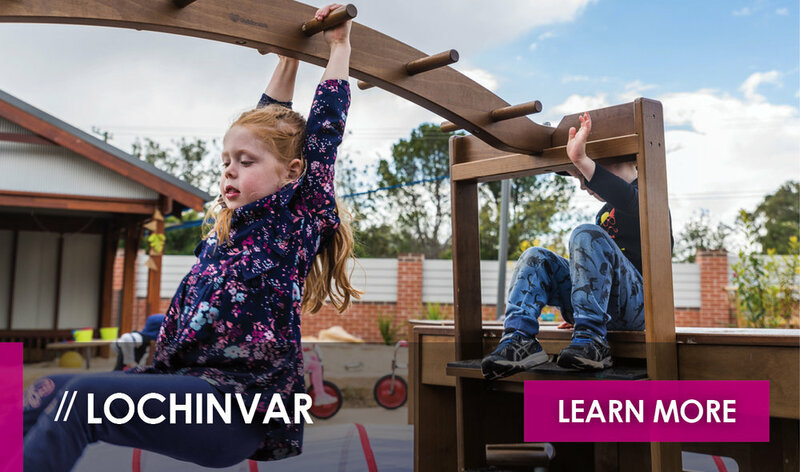 Our commitment to the environment is to create a clean, safe, stimulating and inclusive indoor and outdoor area that enhances the children’s learning through the provision of natural and man-made materials. 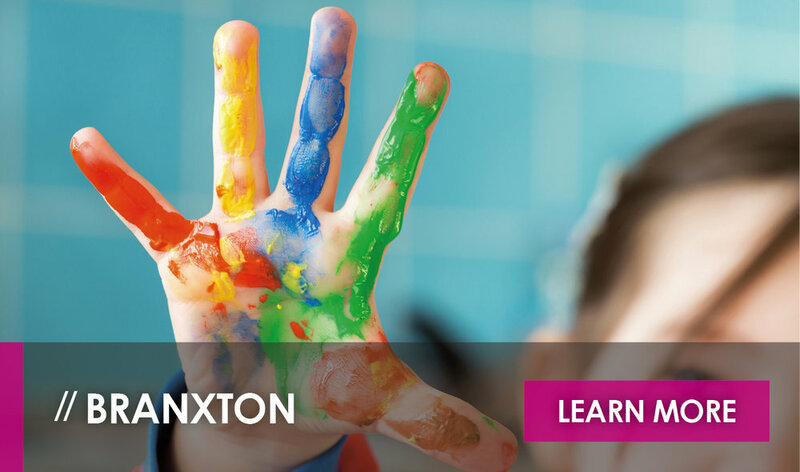 Our educators model and teach children respect for the environment and the practice of sustainable behaviours that involve recycling, gardening and water/energy conservation. We aim to develop in each child a sense of belonging and respect for the environment and implement practices within our curriculum that reflect this. 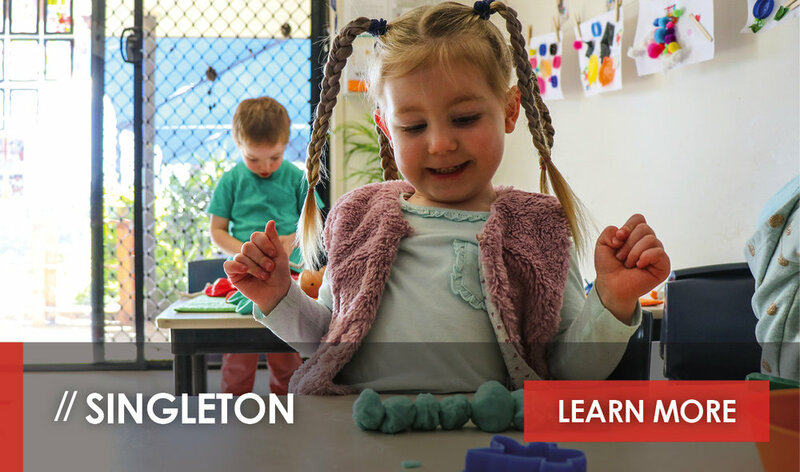 Our commitment to our educators is to provide an environment that acknowledges the experience, diversity and professionalism they bring to our Early Education Centre. Our educators demonstrate respect for each other and for the families at our centre. Professional development is supported as educators gain new ideas and approaches to their pedagogy. We work as a team to share ideas and resources and build a collaborative relationship based on trust and honesty. 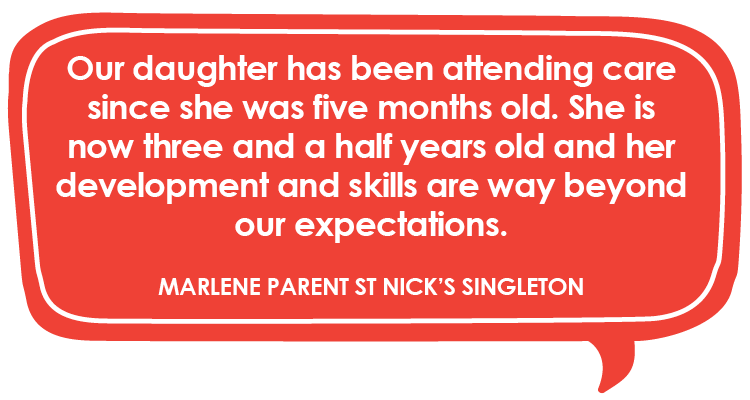 For more information about enrolling your child at St Nicholas Early Education contact us using the form on this page. To stay-up-to-date with the latest news and events happening in our centres, join our community on Facebook and Instagram.